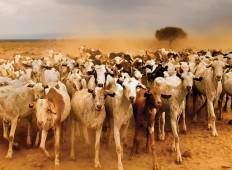 Find a culture trip that explores East Africa. There are 59 cultural tours to choose from, that range in length from 3 days up to 44 days. The most popular month for these tours is October, which has the most tour departures. "Amazing experience! Everything ran smoothly. 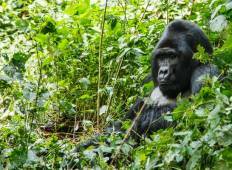 Our guide and crew were so helpful and..."
"OMG I went on the Gorilla and Game Trek tour -Africa in sept 2017 and word can not..."
"When booking the Tour, it was not stated that the Gorilla Permits were unavailable..."
"i would reccomend this to all who have a tight budget and doesnt mind helping with..."